Tux or suit? 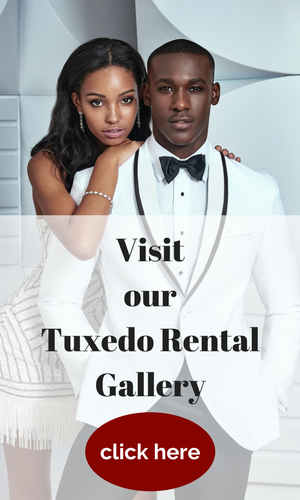 We serve the following areas in Northern New Jersey: tuxedo rentals Passaic County, tuxedo rentals Essex County, tuxedo rentals Bergen County, tuxedo rentals Hudson County and tuxedo rentals Morris County. 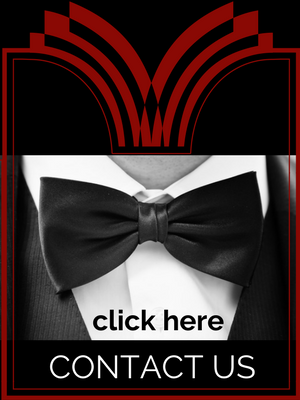 We also service tuxedo rentals throughout North Bergen, NJ. People need an understanding of the differences between suits and tuxedos before deciding about the proper attire for an event. A tuxedo, rented or owned, is a special type of suit, just as a ball gown is a special type of dress. Like a suit, the tuxedo comes in a variety of styles, including double-breasted. Double-breasted suits or tuxedos are good options for those men who need a slim fit. Satin Accents. A tuxedo has satin detailing. The lapels and buttons are satin, and there is a stripe of satin down the outside of the pants leg. Suits are made of a single material and do not have satin on them. Shirt Styles. Tuxedos are worn with tuxedo shirts. These unique dress shirts are white, and they can have a turndown-collar or a wing-collar. Suits have more shirt options available. They can be worn with patterns or colors. Special Accessories. Additional accessories are needed for a tuxedo. 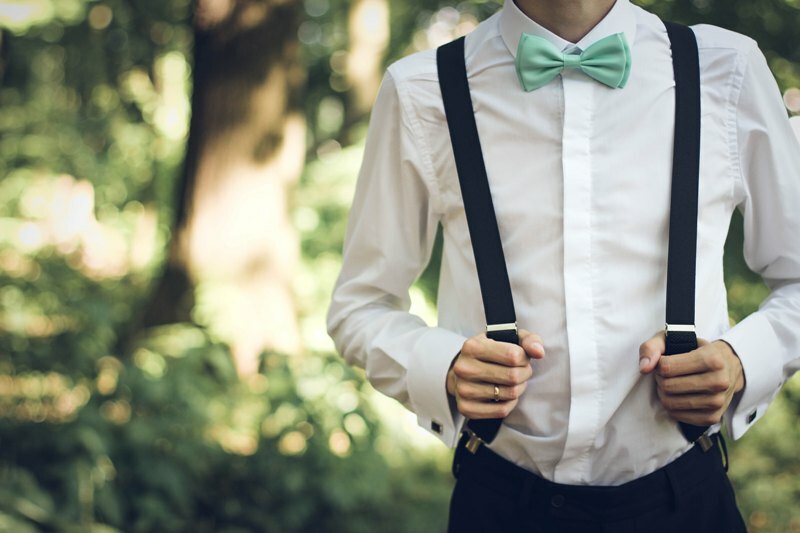 A waistcoat, cummerbund, and suspenders are all traditional accessories for tuxedos, along with a bow tie. Recently, it has started to be acceptable to wear long ties with tuxedos. A long tie will be viewed as more casual than the bow tie. Suits can be worn with either type of tie. Some people like to accessorize a suit with a vest, but it is not required. Shoe Types. Shiny, black, patent leather dress shoes are the traditional choice for a tuxedo. Some men choose to veer off tradition, but the accepted standard is patent leather. Suits can be worn with almost any shoes. White Tie: This is the most formal dress code for men. You will only see white tie on the most formal affairs. It requires special tuxedos with tails and gloves. Black Tie. A standard, formal tuxedo is required. Formal or Black Tie Optional. This leaves the choice up to the attendee. A tuxedo would be appropriate, but the guests can get away with a formal suit if they prefer. Semi-formal or cocktail attire. In this case, a suit would be more appropriate than a tuxedo. What time is the event taking place? Tuxedos are evening wear; typically, they are worn after 5 pm. Opera and Theater Performances. Going to a special event such as the opera or ballet, especially for opening night, warrants a tuxedo. Private Parties or Events. Most of these will specify on the invitation. If it doesn’t specify and it’s a formal evening affair, a tuxedo or a dressy suit would be acceptable. Whether to rent or buy a tuxedo depends on how often you expect to wear it. If you expect to need it three or more times, it may be worth buying it. Otherwise, renting is a viable option. Nice write up on suits. Thanks!